Okinawan Goju-Ryu Karate-Do Kyo Kai Gauteng practices traditional Okinawan Goju-Ryu Karate-Do. Our growing and dynamic group consists of affiliated dojos in South Africa. You can find out more about each dojo here. 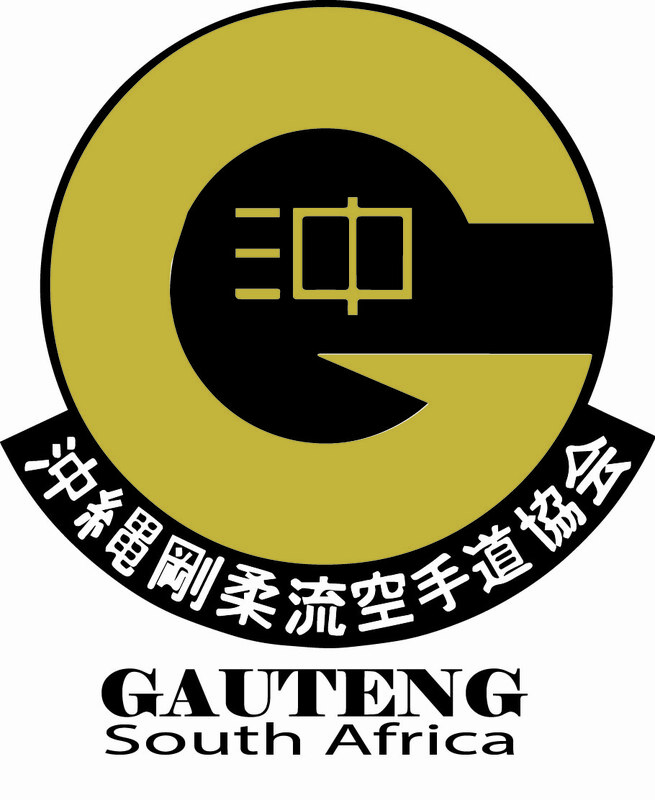 We’re affiliated to Karate South Africa (KSA), Gauteng Karate, Okinawan Goju-Ryu Karate-Do Kyo Kai(OGKK) and Africa Goju-Ryu Karate Federation (AGKF).